Replacement Pool Lights in Halogen or LED available from Proswim. 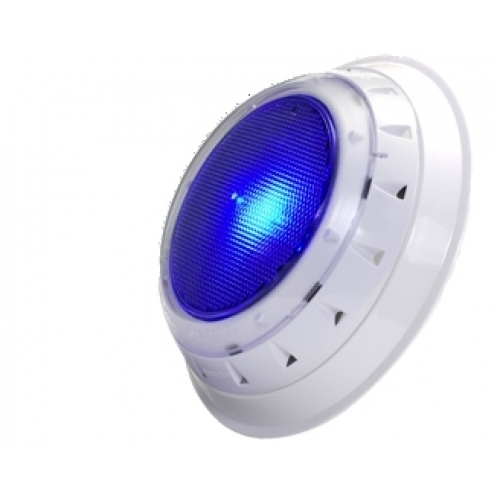 Proswim has Replacement Pool Lights like the new Spa Electrics LED variable voltage Retrofit. These pool lights work on your existing 12, 24 or 32 volt Halogen transformer and are easy to install. The backyard swimming pool is more than a pool. It has become part of another room in your home. The outdoor room. So why not make your swimming pool a feature both day and night. Spectacular lighting and waterfalls will complement any outdoor room.